U.S. real estate website Zillow says it has reached a deal with Century 21 Canada to list Canadian properties on its site. This is the first deal between a Canadian real estate company and Zillow, which is the largest real estate and rental listing sites in the U.S.
From Charles Tarbey (CEO Century21 Australia) to Ricardo Sousa (CEO Century21 Spain and Portugal), the top management of Century21 across the world have a very strong focus on international buyers and international audience. Century21 works with several brands to market their properties to foreign buyers, via property portals in 50+ countries. 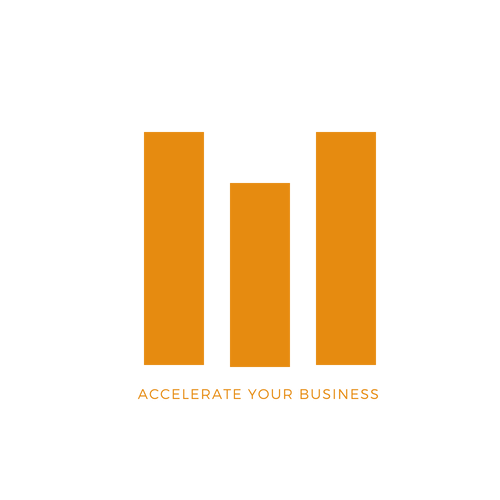 In parallel to that, Century21 has created a successful global website Century21Global.com to attract global audience. And of course, Century21 is comprised of 7,000+ independently owned and operated franchised broker offices in 70+ countries and territories worldwide with more than 111,000 independent sales professionals. With this new deal, in Canada, Century21 innovates again to be this global actor, attracting international traffic for several strong sources. Getting back to Charles Tarbey (CEO Century21 Australia), I read a book he wrote that is called « Listing Rich » (see here). In this book, he explains how the first mission of any real estate agent is to secure listings, to gain the confidence of property owners. This is definitely done by a number of factors, and the « living-room negotiation » is an important moment. Explaining to the property owner the power of your international marketing strategy, both offline (via offices+agents) and online (digitally via property portals), will help you secure listings. On this point, this article on our blog should be interesting for you, to help your agencies/agents secure listings. Vancouver, but also Toronto implemented taxes for foreign buyers, to cool down their appetite for Canadian real estate. But when the HuffingtonPost writes that « Canadian Real Estate Prices Are Fastest-Falling In World »(source), that tax won’t block investors from buying when they think the fall is over. Real estate is a global market folks. 5. What will Century21 Canada do about all other markets? 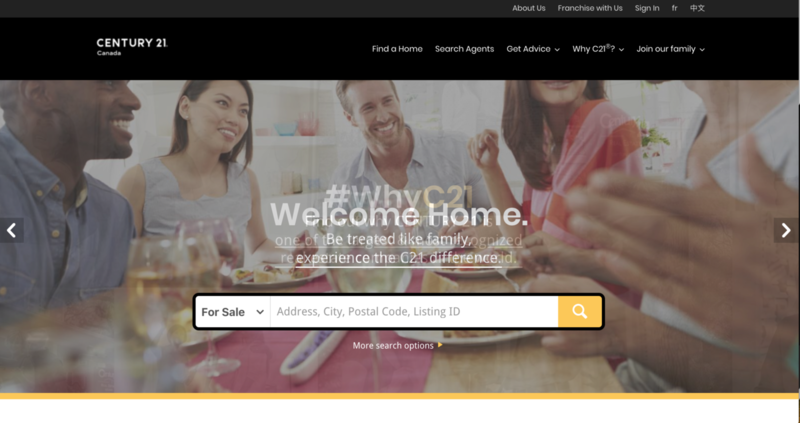 With Zillow.com, Century21 Canada is doing a step to market their properties to US buyers. What about the rest of the world? What about Europe, or Asia? From China to France, global buyers don’t necessarily browse Realtor.ca, Rew.ca, Kijiji, Kangalou or Publimaison. They browse Anjuke, SeLoger, Immobiliare.it, RealEstate.com.au and many other websites that Canadian real estate actors don’t know about (see more here).